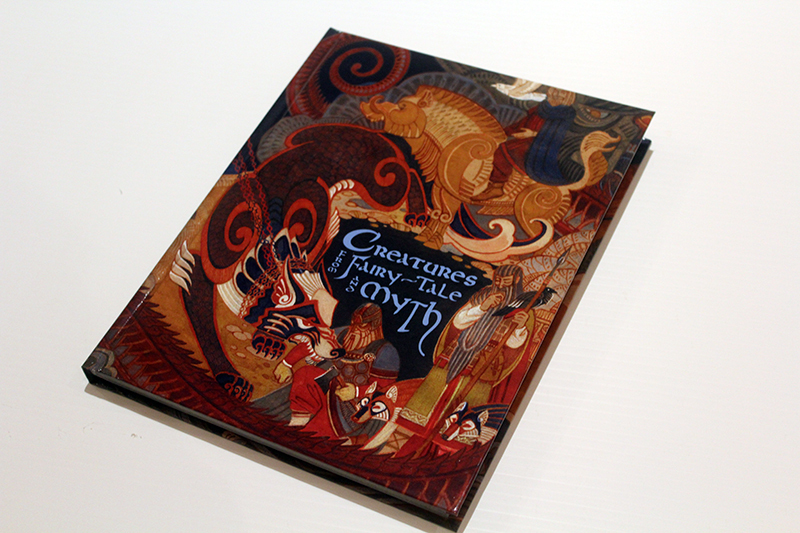 Welcome to Creatures from Fairy-Tale and Myth, an in-depth volume devoted to the most iconic creatures that transcend cultures and time. This book sets out to analyze each creature in terms of attributes, vulnerabilities, habits and summarizes the timeless stories that include them as the hero’s adversary. You will also find a brand-new story involving these iconic creatures, sometimes told from the hero’s perspective, and sometimes recounted from the creature’s point of view. All of these entries are also beautifully rendered in brand new artwork that seeks to breathe new life into classic tales.